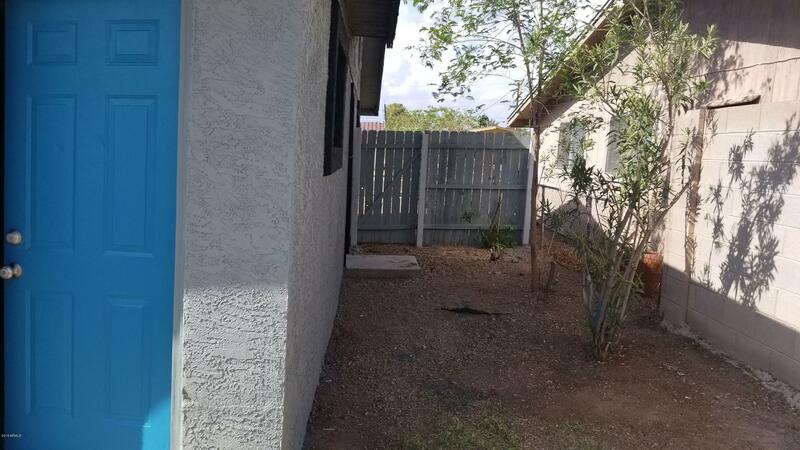 In the heart of Tempe, this 4 bedroom, 2 bath home plus den is waiting for its new owner. 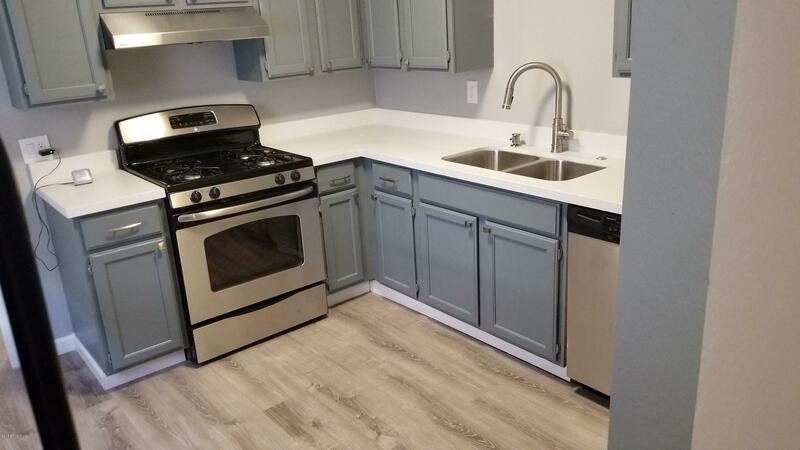 Neutral interior paint, quartz kitchen counter tops, and ceiling fans. 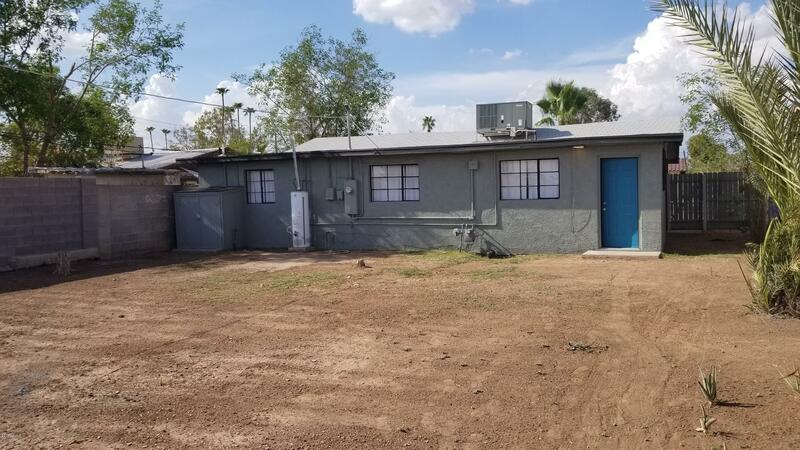 Close to ASU, the light rail, Tempe Marketplace, freeways, dining, entertainment, and schools this home is in an ideal location for all. The back yard is open to your imagination. Hurry this one won't last long. Buyers please do your own due diligence. Seller has never lived in the home. Limited SPDS and insurance history will be provided.